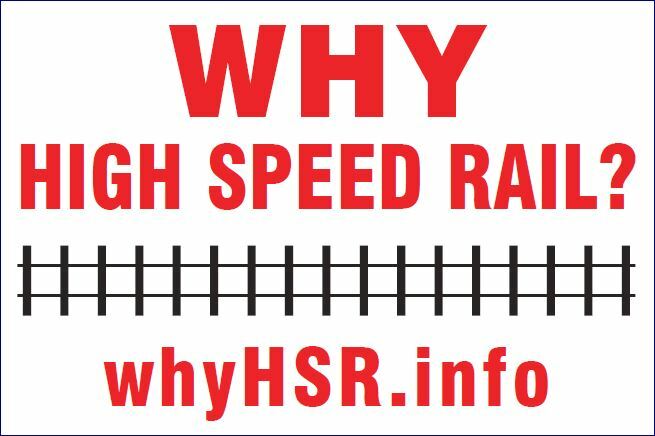 An organization to promote evidence based solutions for passenger rail transportation in south western Ontario. The 2018 Federal Budget has budgeted $8 million, spread over 2019, 2020 and 2021, to improve passenger service. An unknown amount is budgeted for upgrading equipment. Funding proposed for Transport Canada to replace VIA Rail’s cars and locomotives for use in the Windsor – Quebec City Corridor, ensuring that VIA Rail’s rolling stock in the Corridor will remain safe and comfortable, and generate fewer green emissions. Funding amounts are not being released due to an upcoming procurement. "... the Province made a commitment in the last election for High Speed Rail ... so our focus right now is to move ahead with what the Provincial Government has decided upon."